We're already a month into summer and it seems like it's flying by! If this summer has been more busy than fun, take action. 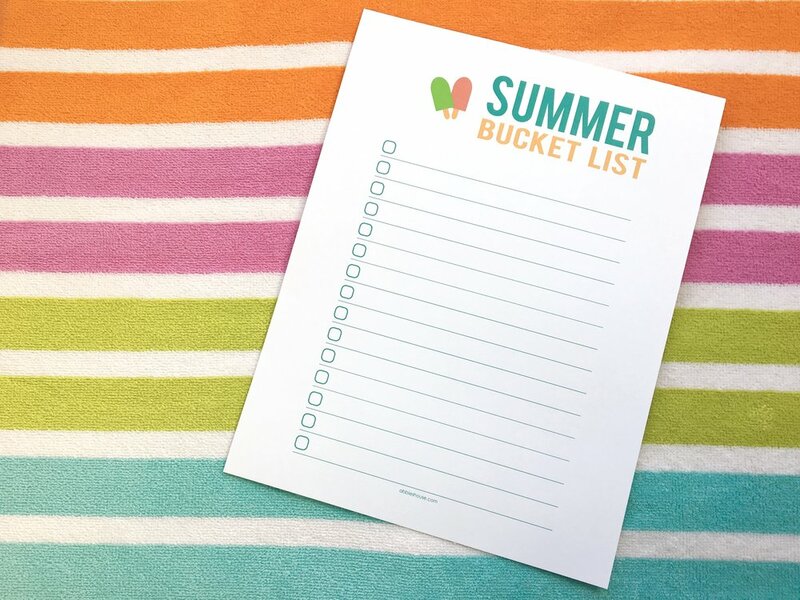 Ask your family what simple things they would love to do this summer, write a bucket list, and schedule it in. Get this cute one for free below. Here are some ideas to get you started on your summer bucket list.